In the era of a digitalized and globalized world, finding the “next big thing” innovation is the success factor for companies, but nowadays companies waste money and competitors’ advantage by having a product and innovation flop ratio of 70-90%. In addition, no easy way exists so far to identify and integrate external resources into a company’s innovation process, such as experts or customers perspectives. 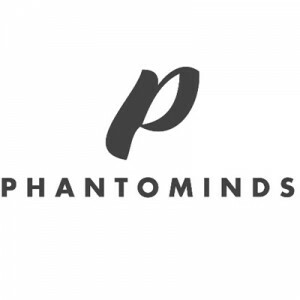 PhantoMinds offers the solution – an online crowdsourcing community where the company’s clients together with talents and experts create the next innovations, i.e. digital products, services and business model innovations. PhantoMinds offers companies using their community or software/platform the possibility to develop ideas and innovation by using the perspective, expertise and knowledge from their community and/or within the company/client. 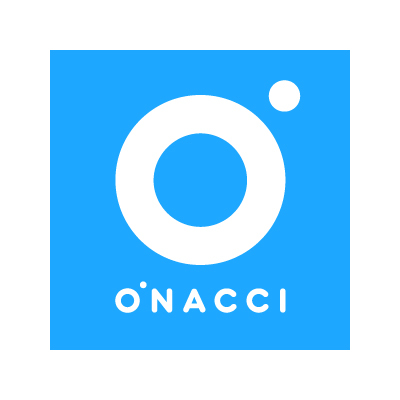 To integrate experts including lead user and early adopter in the respective field of a company, we develop a “self learning algorithm” to identify via data points (e.g. specific forums) these experts for the companies and their challenges. PhantoMinds provides the surrounding to make the process fun, fair for the community and customer focused for the company by using an own developed method and incentive scheme.